DME Management Program – MedNet Inc.
MedNet is a Medical Billing & Consulting company that, over the years has been developing Orthopedic Post-Op DME Billing Programs, DVT Curriculum and Management Partnerships. We fully know the hassles involved with billing for Durable Medical Equipment, asset management, inventory control, and tracking insurance and patient payments; not to mention maintaining compliance and staying current with the constant state and federal regulation changes. Maximizing reimbursement is demanding work that takes a great deal of time, effort and energy. This is why we have developed a system to ease these demands. Through our combined 40+ years of claims processing and DME experience, we have designed a straightforward alternative to hiring, training, managing and maintaining a billing and customer service department. 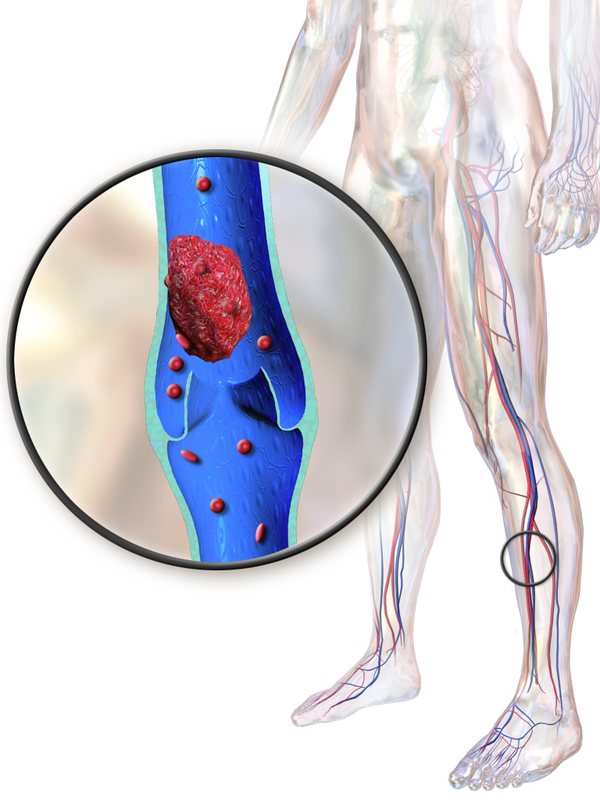 A large number of surgeons are now looking to mechanical Deep Vein Thrombosis (DVT) compression machines as a safe alternative to pharmaceutical anti-coagulants for Venous Thromboembolism (VTE) prophylactic therapy. This growing trend has dumbfounded many insurance companies as they hustle to create policies and procedures. This has often created a rift between providers, referral sources and patients as providers are challenged to maintain their compliance while keeping the out of pocket costs limited to patients. MedNet receives demographic and order information for a patient. The patient’s insurance company is contacted to obtain benefit levels and initiate any prior authorizations that may be required. The third step, what we believe to be the most important, is to contact the beneficiary. We have a conversation with him/her about the equipment and its benefits and the financial aspect. We have developed a number of compliant program options for patients to choose from based on their insurance policy and current financial situation. We also offer a customer service line available to patients with questions or concerns. Delivery documentation is then created and auto-populated to be signed by the patient or representative and uploaded to a secure website for download by your delivery personnel. Once a patient has reached the end of therapy, the billing process is begun including but not limited to creating accurate claims, filing appeals, tracking payments, patient statements, and any customizable reports that suit your needs. The system MedNet has been developing is designed to assist providers in the daily operation of their business. We provide a high level of customer service while collecting all of the information necessary to meet the stringent compliance requirements placed on this industry. MedNet provides consulting services coupled with a method of operating and analyzing the business to make it better. Each client is provided with a dedicated Account Manager that will help to develop a customizable program for your company as no two providers are identical. At MedNet, we also believe that now is the time to start putting existing technology to work for you and provides a number of services that will change the way you do business. Contact us at 314.426.7778 and let us know how we can make your business more successful!